Join your #FlipgridFever family on Tuesday, December 18th at 7p Central for a packed celebration of innovation and shortspiration! The first annual Short Shorts Film Festival is the world premier of critically-selected mic-drop "Shorts" created by your friends in the #FlipgridFever community. Each "Short" showcases an enlightening way to amplify #StudentVoice. 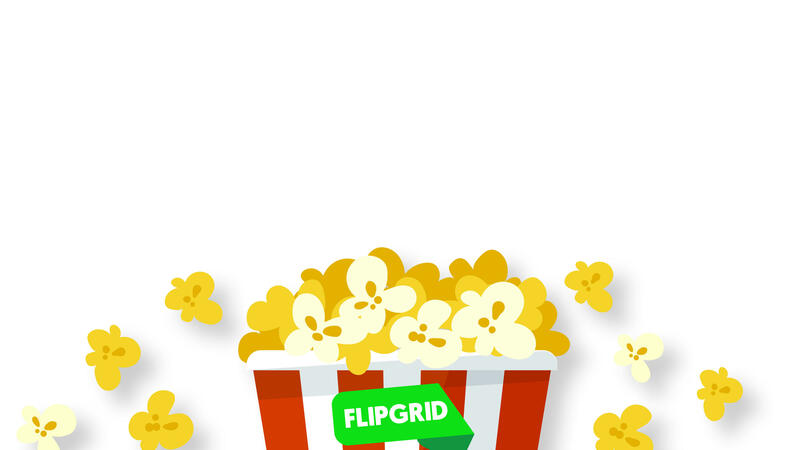 In between the mini features, Team Flipgrid will be LIVE at Flipgrid Studios sharing updates, gratitude, and possibly some sneak previews of the year ahead! Have an incredible idea you want to share? DM @AdamShortShorts on Twitter! DM @AdamShortShorts on Twitter for details!